Three common output voltages to evaluate: 2.0V, 3.3V and 5.0V enable selection (when disabled, the MCP1640 disconnects the path from input to output for “true-disconnect”). 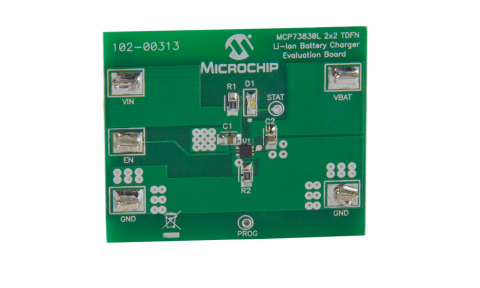 The MCP73830L 2x2 TDFN Li-Ion Battery Charger Evaluation Board demonstrates the features and abilities of Microchip's MCP73830L single-chip linear Li-Ion battery charger. 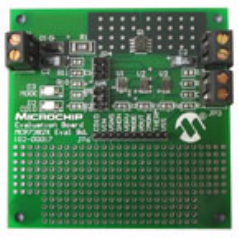 This board utilizes the MCP73830L which effectively charges Li-Ion batteries with high-accuracy, preset-voltage regulation. 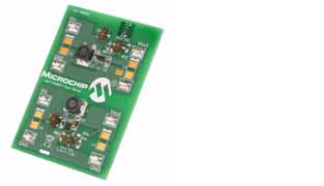 It is designed to allow observation of the performance of the integrated circuit via multiple test points. 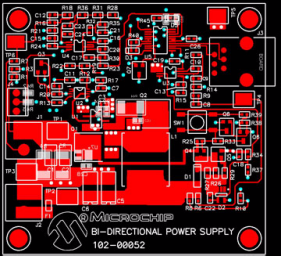 The PS7070 evaluation board is NOT Recommended for New Designs. 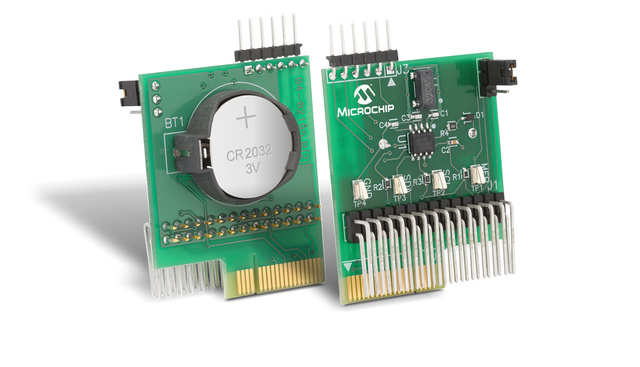 It is a battery monitor with safety based on the Microchip PS700 battery monitor. 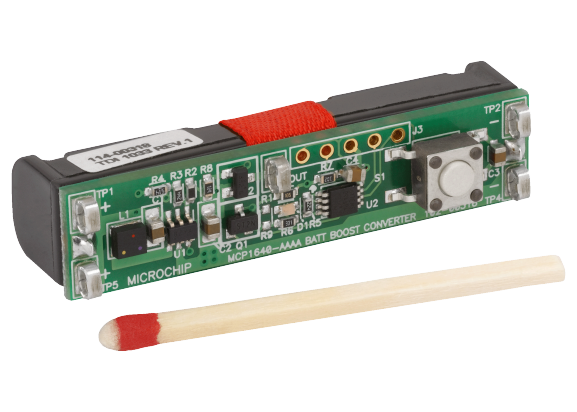 The PS7070 is designed to operate with a battery pack consisting of one (1) or two (2) series connected Li-Ion / Poly cells. 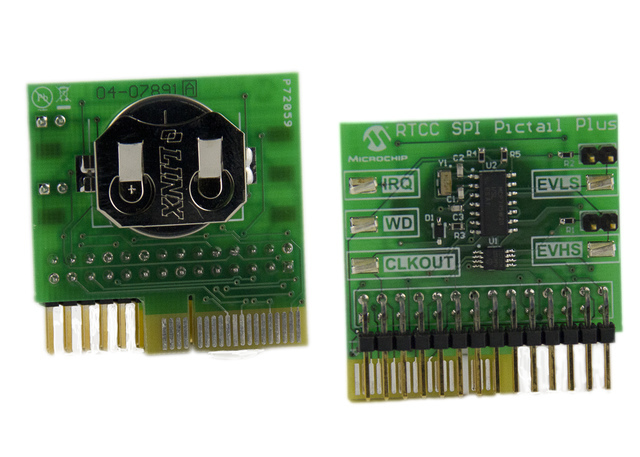 This board is designed for evaluation and prototyping with the PS700 IC.